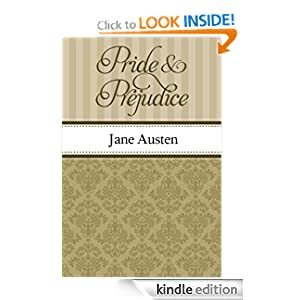 Today, we are talking about the joy of reading and offering a list of 10 free kindle books – our favorite price! 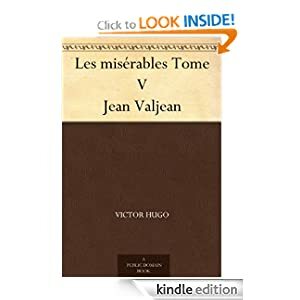 French philosopher Voltaire said “Let us read and let us dance – two amusements that will never do any harm to the world.”. Reading can indeed provide great amusement and also take us places that would require a vacation budget that most of us don’t have! So with a growing list of free books available on Amazon, we wanted to let you know about 10 FREE books we selected for you — could be great additions to your kindle library. If you don’t have a kindle, we thought we would let you know which one is our favorite kindle if you are considering getting one (definitely worth the investment and as much as we love to touch real books — still do with reference books and such — we love our kindle very much and none of us are the literary type either). with the most 5-star reviews of any product on Amazon. Art of the Home says: FITS in your purse and GREAT way to travel light: LOVE the kindle! No books to carry and if your flight is delayed you can get a new book in a flash. It is also thin enough to put on the dashboard of a treadmill. 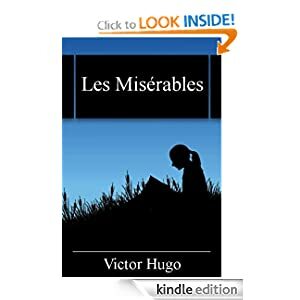 There are also free books available and Amazon’s free books collection keeps on growing. 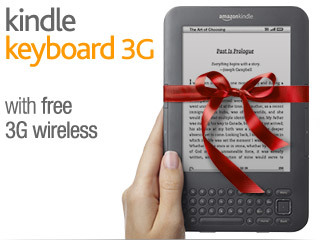 So as far as kindle options, there are a few now: with keyboard or not, with 3 G wireless access or not but we do prefer the keyboard Kindle with free 3G wireless. With the keyboard you can easily search for books, increase the font, etc. — we find it easier to operate your kindle with a keyboard than with the touch screen. As far as the 3G wireless, it comes in handy to download books when you are not next to a WIFI connection (great for traveling but also when you are at the pool/beach in the summer). Kindle readers are fairly affordable now (compared to how expensive they use to be when they first came out – over 3 times more) so for a thoughtful gift to a loved one, consider getting them a kindle with a handwritten list of free books they can get on Amazon (or include an $10 to $15 amazon gift card so they can purchase their favorite book). And keep in mind that a kindle library goes wherever you go and does not clutter your house – love that! For hours of reading joy for you or your loved ones, check our growing list of FREE books in the Art of the Home FREE Kindle Books section and the Art of the Home favorite Kindle Reader at the boutique under Favorite Things. So which one of these 10 books looks appealing to you? Let us know by putting the book # (1,2…10) in the comment section below, we’d love to know what you think. Merci and happy reading!